Ok confession time. Before the Gwen Stefani Urban Decay Collaboration I wasn't the biggest fan of Gwen. Honestly I didn't have an opinion either way, but after hanging out with a lot of the products from the new range, the tides have definitely turned. 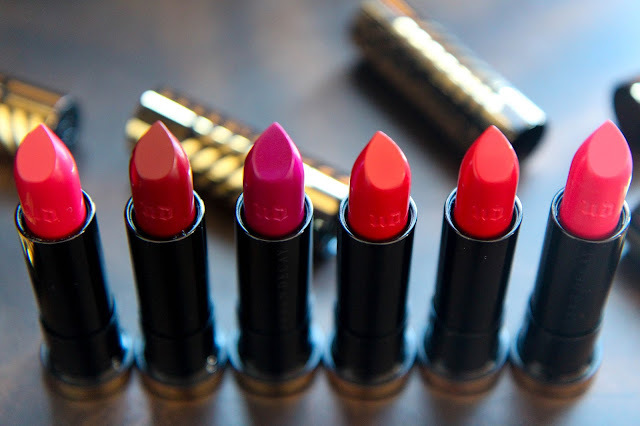 Let's start with the lipsticks. "Wonderland" (from left to right) is a reddish berry shade that seems the most friendly out of the bunch. This shade range is seriously intense and the majority of the colors are definitely not everyday material. 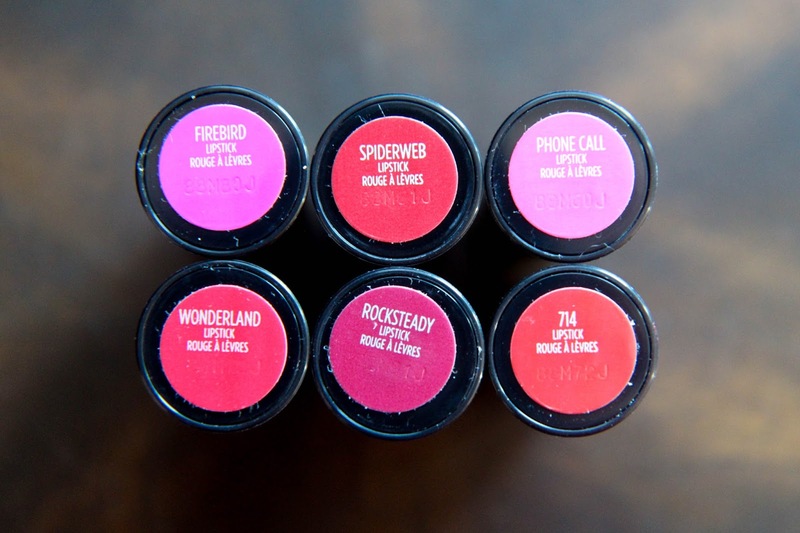 "Rocksteady" is the vampy berry while "Firebird" is the most full-on purple shade I've ever been in ownership of. Let's be honest, it's the only one I've ever owned. "714" is my favorite from the range as its a nice bright red, but still wearable for someone who really only wears mauves. "Spiderweb" takes "714" and kicks it up a notch while "Phone Call" is a seriously Barbie doll pink. There are a variety of formulations in the collection from sheer to cream and matte. "714" formulation wise is the most matte lipstick I've ever used. From application to removal, it's more like powder on the lips than anything else. It's not necessarily a bad thing as matte lipsticks are drying by nature, but since I'm downright terrible at applying a dark lip in normal circumstances, a lip liner is a must to create any sort of definite line. The other formulations are much easier to get along with and are creamier and simpler to wear. 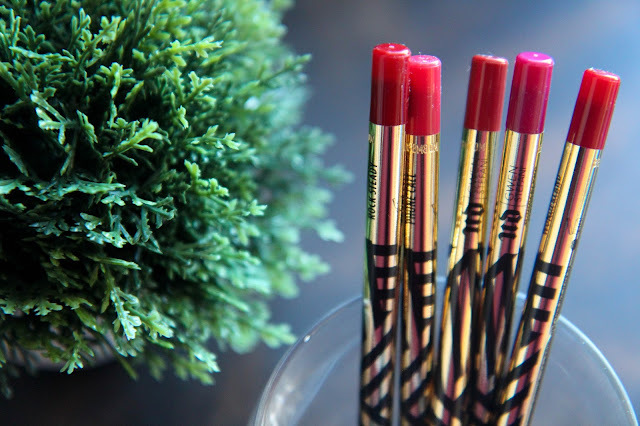 Wearability changes from shade to shade as well so definitely do your research and swatch in-store before purchasing. That brings us to the liners, which I love. They're Urban Decay quality liners through and through and make it super easy to define the lips and fill them in for longer lasting coverage. They're lip liners go by the same names as the lipsticks to remove any sort of confusion. Great products on their own and a must to make the lipsticks fully worthwhile. My absolute hands-down favorite from the entire collection is the Blush Palette. A combination of subtle highlights, soft contours, and some gorgeous blushes, it's much more than a blush palette in my book. 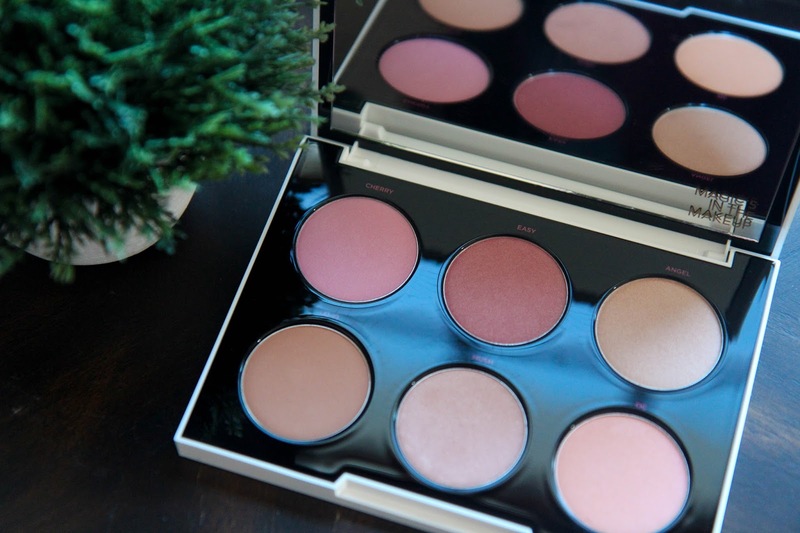 The shades are creamy and incredibly pigmented for a heavy handed-blush applier like myself. A tap off before application is a must to avoid clown face. The packaging is heavy duty and elegant. I love the fact that there's obvious weight to the palette. I want to feel like a boss when applying my makeup. I'm still on the fence about the Brow Box in "Bathwater Blonde." 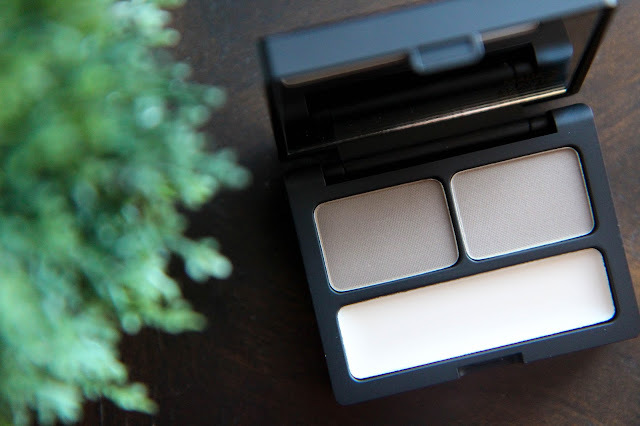 It's the only color option in the range and can work for my brows, but comes off a little too cool-toned for my liking. The packaging is well thought out with a compartment in the bottom for a few little tools, but I just can't get along with the product. Maybe a more match-able shade range is needed, but I'll stick to my handy brow pencils for now. Overall I completely love the collaboration Urban Decay has created and I really hope they do more of them in the future. 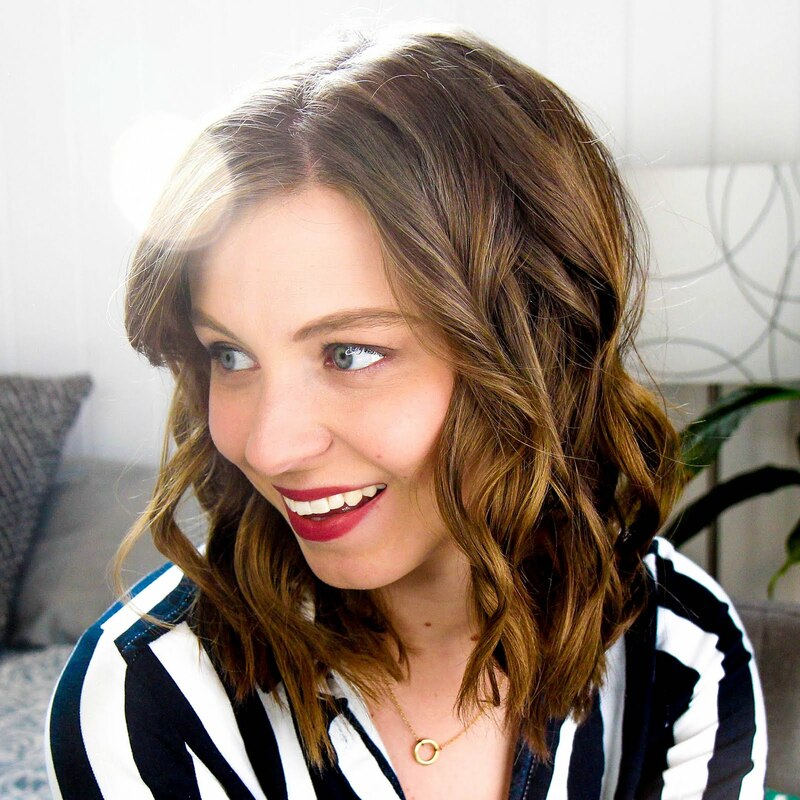 The lipsticks are a great variety of knock-out color options and formulations encouraging me to branch out and explore less neutral colors. The blush palette is divine and I'm in love with the lip pencils. But the packaging of this collection alone is enough to make me spend all my money in seconds. Urban Decay did pretty darn well for themselves with this one. 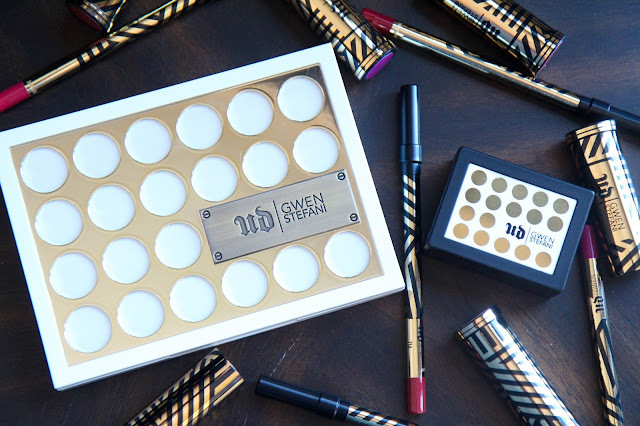 Have you tried anything from the Urban Decay Gwen Stefani line?